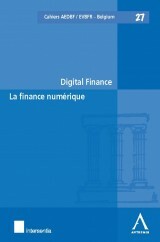 This book describes the most attractive features of Luxembourg’s favourable tax system: the participation exemption, the holding companies or the legislation on venture capital, securitization and investment funds. These regimes are part of a well-balanced and competitive tax system, which may be attractive to both high net worth individuals and corporates. oktober 2010 | 170 blz. 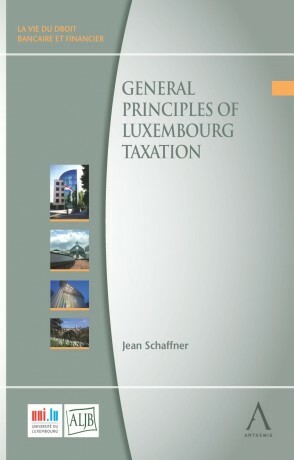 This book has been designed to give a comprehensive overview of the key features of Luxembourg taxation. Luxembourg is well known for its favourable tax system and the aim of the author is to describe its most attractive features, like the participation exemption, the holding companies or the legislation on venture capital, securitization and investment funds. These regimes are part of a well-balanced and competitive tax system, which may be attractive to both high net worth individuals and corporates. 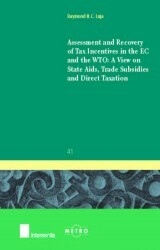 This book will be of interest to practitioners who are made familiar with Luxembourg tax law. 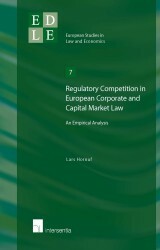 It also deals with the impact of European Union rules, such as the Merger Directive or the VAT regime, as well as the particularities of Luxembourg’s double tax treaty network. In addition, inheritance tax, which has recently been adapted to comply with EU law, as well as gift tax are covered, and the book provides valuable information on related corporate and social security aspects. Finally, the author gives practical examples illustrating the various technical rules described and addresses the recently announced measures to fight the economic crisis.